Made in Japan. 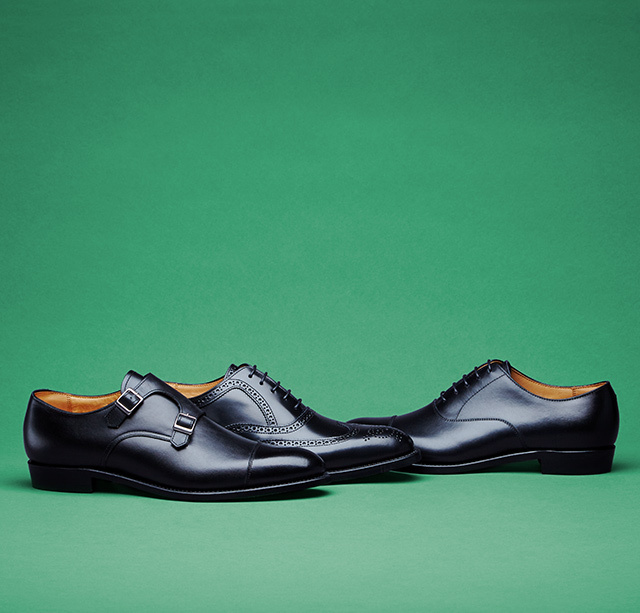 The collaboration with a leading Japanese shoe-maker, Miyagi Kogyo, has produced this brand. All the shoe-making procedures from upper-stitching to finishing are done in their own factory in Yamagata Prefecture. The brand has the concept of 'Made in Japan, Goodyear-welted construction, yet retail price under 30,000 yen' and offers classic design shoes with elegant atmosphere.